Another OPAP outlet has been the victim of an armed robbery. 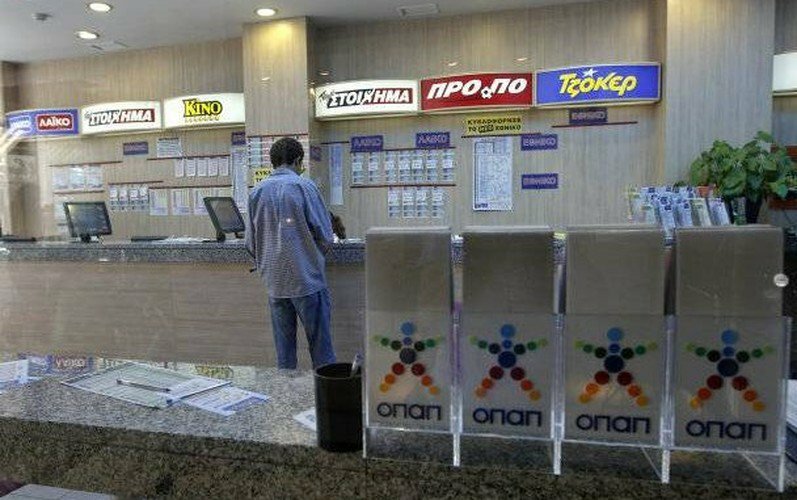 The crime occurred on Monday night at an OPAP betting outlet in the northern Athens suburb of Metamorfosi where a masked gunman held up the store manager at gun point. This is the fourth time in a week that an OPAP outlet has been robbed by masked men at gunpoint in Athens. Sources say that on Monday night the robber of the Metamorfosi shop got away with an undisclosed amount of cash and that no one was hurt. Police are searching for the armed robber. The string of robberies has yet to be declared as related crimes by the police. The other robberies this week occurred in an outlet in Gyzi near the city center last Wednesday, and on Monday, March 6, there are reports that two more robberies occurred in Ambelokipi and Kallithea.